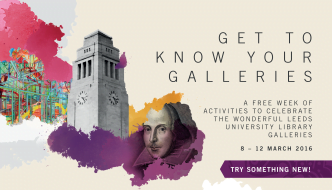 Nestled away in a corner of Leeds University’s iconic Parkinson Building, lies the Stanley and Audrey Burton gallery. The gallery’s secluded location betrays nothing of its vibrant secrets to potential visitors; unfortunate passers-by will notice only the sleek automatic doors and the exhibition pennants hanging high above them. If, however, any given wanderer makes the fortuitous decision to pass through the portal and enter, they will be greeted by a cacophony of colour bursting from the walls. Maurice De Sausmarez is evidently an artist close to the hearts of those at the University of Leeds. He taught art in Leeds, holding the post of Head of Department of Fine Art at the university throughout the 1950’s, before taking up the same role at Hornsey College of Art in London (1959-62) and eventually moving onto to take the helm as principal at the prestigious Byam Shaw School of Drawing and Painting in 1962. As can be seen from his work, Leeds Interior, the artist clearly reciprocated the city’s affection for him. With such an extensive career in artistic development and education, which can be seen by taking a walk around the Stanley & Audrey Burton gallery, it is clear that De Sausmarez has had a pervasive influence on an entire generation of young British artists. Arranged in its own sequestered corner of the gallery, the De Sausmarez collection is perfectly arranged to tell the story of the artists own progression and development of identity. Starting on one wall with a series of skilful, if muted still-life and portraits; the gallery then coaxes the eye around the room in a roughly chronological and distinctly stylistic progression. The modern, airy space of the gallery with its blank walls contrasts spectacularly with De Sausmarez’ later work, with which I confess, I spent most of my time. The subtle browns, blues and greens of the artists earlier work is relinquished in favour of the hotter, brilliant yellows, reds and oranges that so strongly combine with his penchant for emphasising the geometry inherent in nature. It is in this section of the gallery, and one can assume this stage of his career, that De Sausmarez so emphatically finds his identity. A hotter climate and a hotter palette clearly benefitted the artist. 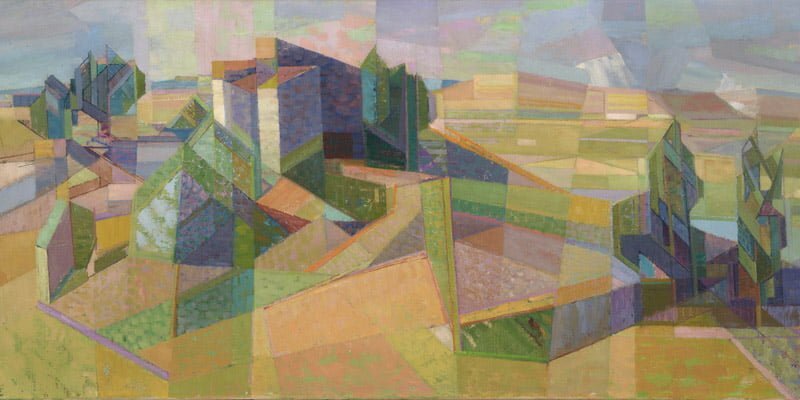 His works Valle de Ombrone, Tuscany and Farm on the Road to Moritone are almost exclusively composed of geometric shapes; vibrant triangles and rhomboids that manage to simply convey the light and shadows found across rolling Italian hills without detracting or distracting from the scenes obvious beauty. Also on show are several examples of sketches made by the artist, which serve as a bridge to highlight the advancement De Sausmarez made from a more true-to-life style to a more suggestive modernist painter; Black Cat asleep on a chair is distinctly impressionist in style, but through its use of shapes. A private collection pencil drawing of what was to become Valle de Ombrone, Tuscany further reveals the genesis of De Sausmarez’ geometrically driven vision. Praise where it’s due to the curator Dr Hilary Diaper and all those involved at the gallery, all of this was apparent to a relatively ignorant observer such as myself taking a quick walk round. I must urge all art aficionados and ignorant observers alike to do the same. 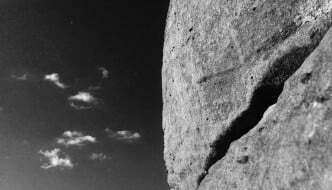 The exhibition runs until the 20th of February. Find out more here. 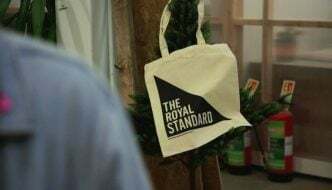 The Royal Standard’s Relocation: What Does it Mean for the Artist-Led Space?